ServiceNet clinicians will hold a free information session about current evidence-based approaches to treatment for obsessive compulsive disorder (OCD) and related disorders, including hoarding disorder or issues with clutter, on Wednesday, July 19th from 6-7pm in the conference room located on the street level of the Nonotuck Mill, 296 Nonotuck Street in Florence. This session is free and open to anyone who wishes to attend, whether they are concerned about themselves or a friend or family member, or they simply wish to learn more. People struggling with OCD or a related diagnosis need tools and resources to get better. Working in partnership with national leaders in the field of research about and treatment for OCD and Hoarding Disorder, ServiceNet has developed an OCD program which is now being offered by therapists in its Northampton, Greenfield, and Holyoke clinics. Obsessive compulsive disorder can take many forms. In general, it includes unwanted and repeated thoughts, feelings, ideas, and sensations (obsessions) that drive people to do something to help neutralize or alleviate the anxiety. 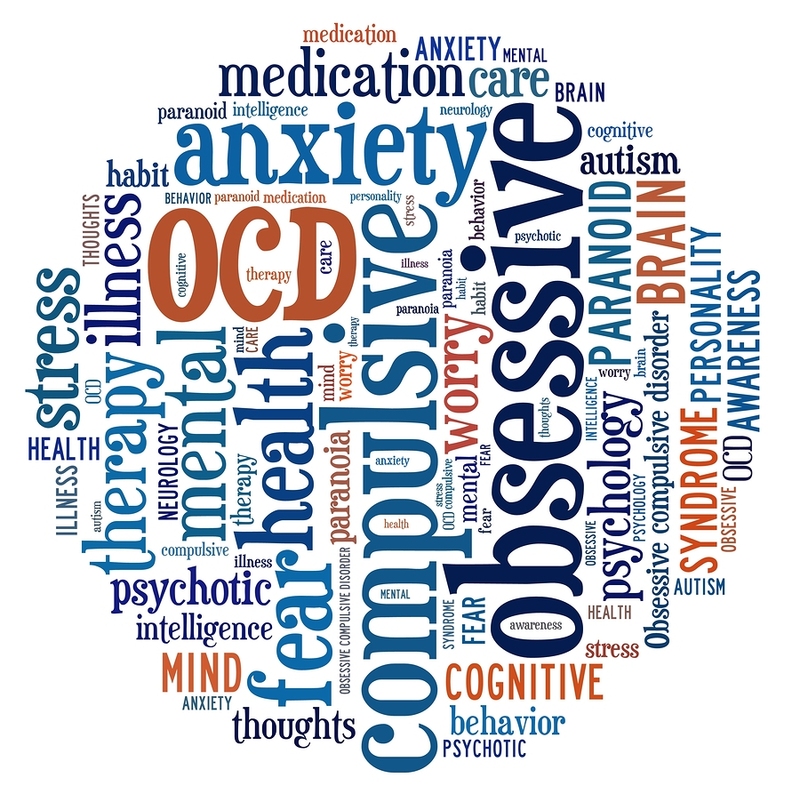 The treatment approaches used for OCD can also be helpful for people who experience body dysmorphic disorder, excoriation (skin picking), trichotillomania (hair pulling), and other emotionally painful disorders including phobias and social anxiety. For more information about ServiceNet’s OCD and Related Disorders program, please call 413-587-7731.